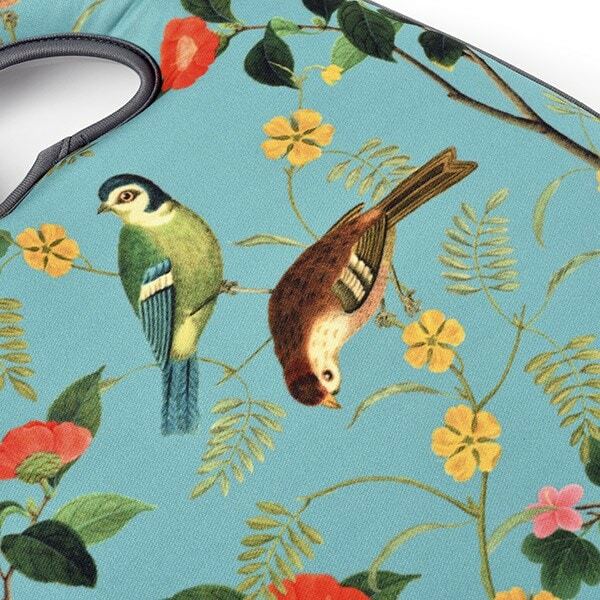 This beautiful bird print kneeler protects knees in style, with an eye-catching design that won't be hard to find in the shed! The ultra-cushioned kneeling pad uses memory foam technology to provide ultimate support during long weeding and planting sessions. A cut-out handle allows easy moving around your plot, and can be used to hang it up when you’ve finished working. 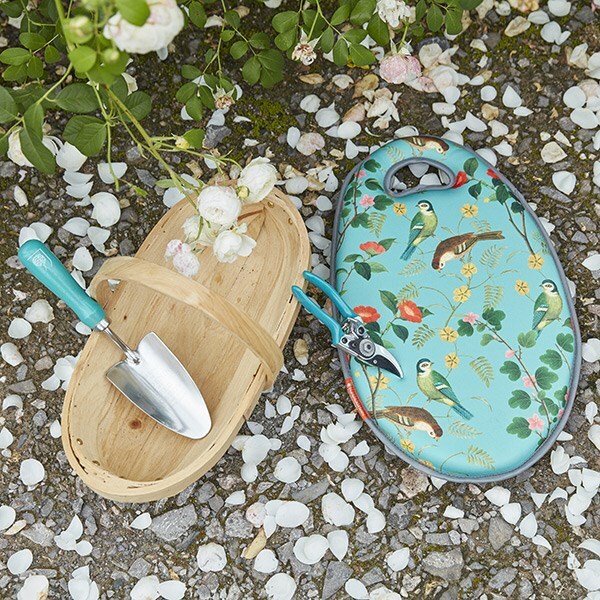 Part of the RHS Flora & Fauna collection, inspired by Chinese watercolours and hand-coloured 1800s engravings from the RHS Lindley Library of historic botanic art.